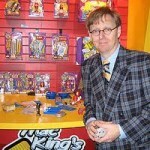 Mac King is Las Vegas’ best known and most loved & popular daytime magician. 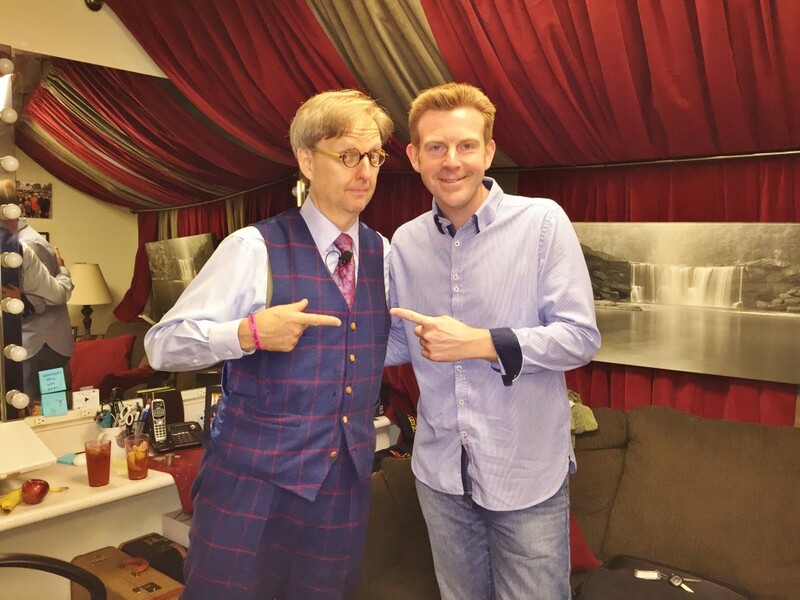 MK has more warmth, wit and charm than any other magician in Las Vegas. It’s an inspiringly clever and beautifully crafted show. He performs ‘The Mac King Comedy Magic show’ daily @ Harrah’s on Las Vegas Boulevard at 1 & 3pm Tues – Saturday. 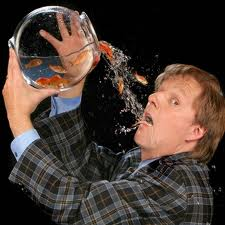 Mac offers a family variety show which celebrates his wonderfully entertaining personality and terrific intimate magic. This is not about mass illusion & waving of hands – this is highly skilled close up magic, audience manipulation & misdirection. Get ready to join in and watch a master of his craft with huge laughs and brilliantly produced magic! GET TICKETS TO MAC KING HERE! 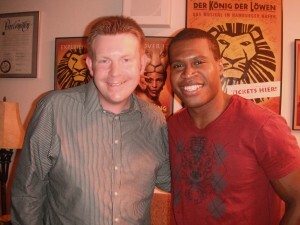 Alex Belfield went to meet Mac King at Harrahs Casino Las Vegas…. 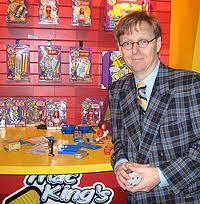 Mac King is a comedy magician who has performed on television specials, often as a co-host. He has his own family-friendly show, “The Mac King Comedy Magic Show,” at the Harrah’s Las Vegas in the Clint Holmes Theater. 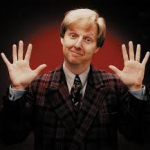 On the NBC The World’s Greatest Magic specials, King taught the audience a minor effect before and after each commercial in segments referred to as the Mac King School of Magic. 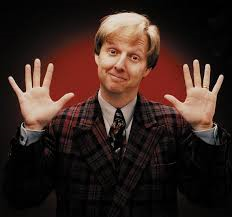 He is the only magician to be in all five of the network’s specials. In addition to the TV specials and Harrah’s performances, King performs at more than 60 private corporate events each year. Some of his better-known effects involve goldfish, Fig Newtons, and a yellow raincoat he claims is a magic cloak of invisibility. One of King’s most memorable moments occurred while performing his cut-and-restored rope routine. King has said that one of his biggest pet peeves is that some magicians use dull scissors, and he makes it a point to keep his scissors razor sharp. While performing the routine, he accidentally severed the tip of his thumb. He quickly tried to stop the bleeding by wrapping his thumb in tape, but the injury was too severe. He asked the audience if there was a nurse present, and a nurse stepped forward. She managed to stop the bleeding. King continued with his show and finished his second show later that evening before going to the hospital to have his injury treated. Interview recorded by Alex Belfield for Celebrity Radio 15th October 2015. We LOVE to stay at TAHITI VILLAGE LAS VEGAS – So should you!